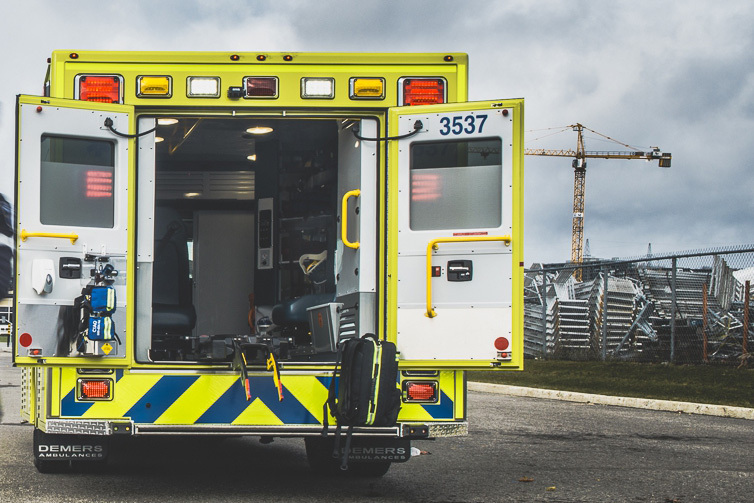 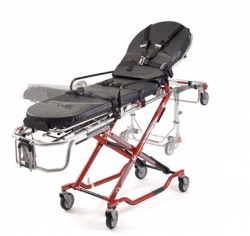 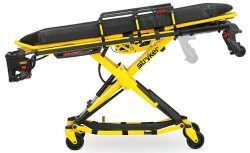 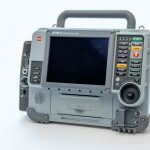 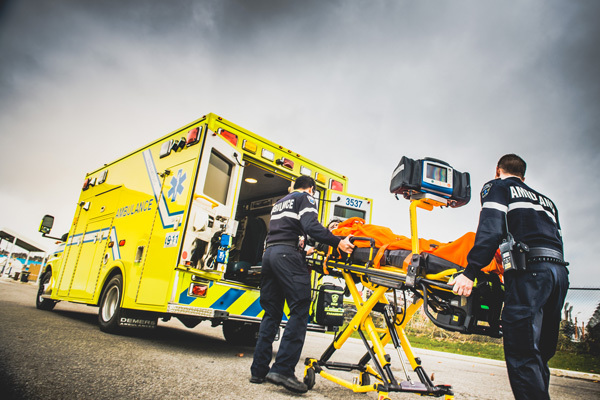 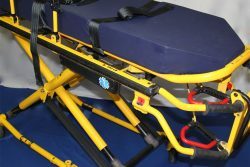 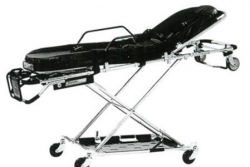 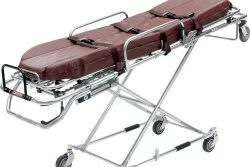 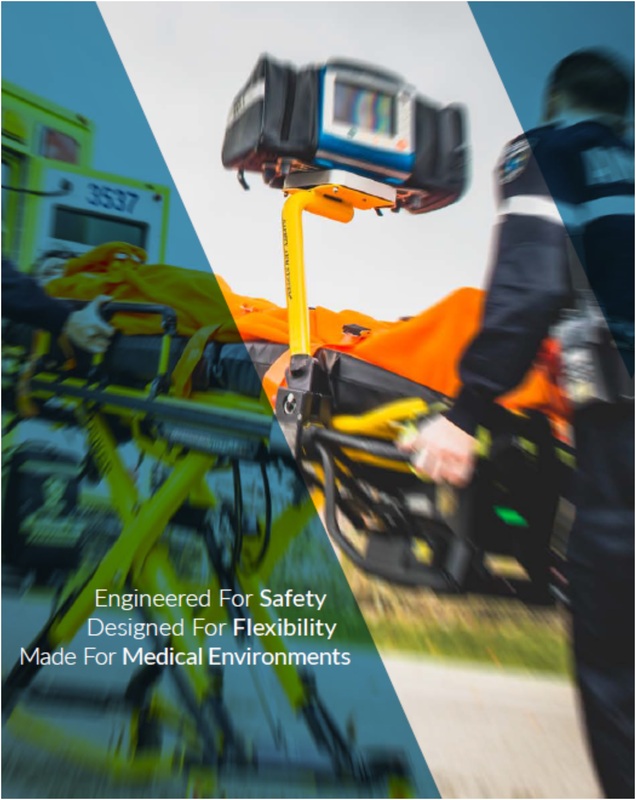 The Safety MD-Transporter SystemTM for Stryker stretchers allows you to transport specific medical devices on the stretcher without modifying its integrity. 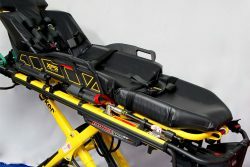 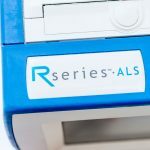 The product is installed on the IV Pro Adapter which allows easy installation and does not modify the stretcher’s original frame. 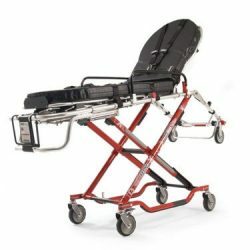 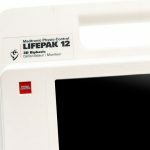 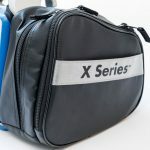 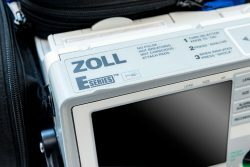 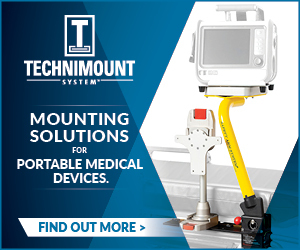 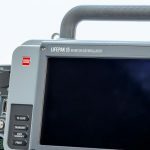 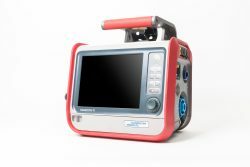 This product is the safest option for precise medical device transportation during EMS patient evacuation. 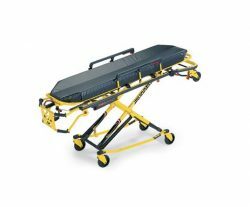 Safe and resistant to impact. 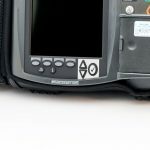 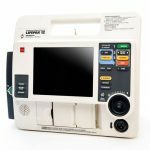 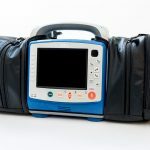 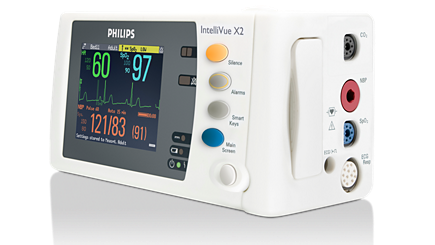 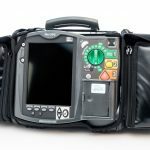 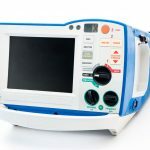 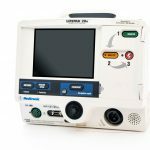 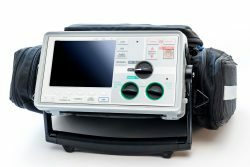 Having proper equipment to safely secure your portable medical devices is very important. 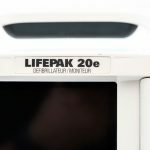 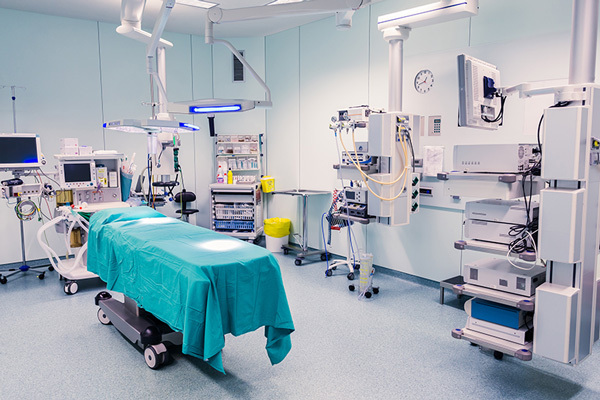 This can avoid costly repairs or replacements of medical equipment and avoid possible injuries which can lead to expensive lawsuits.